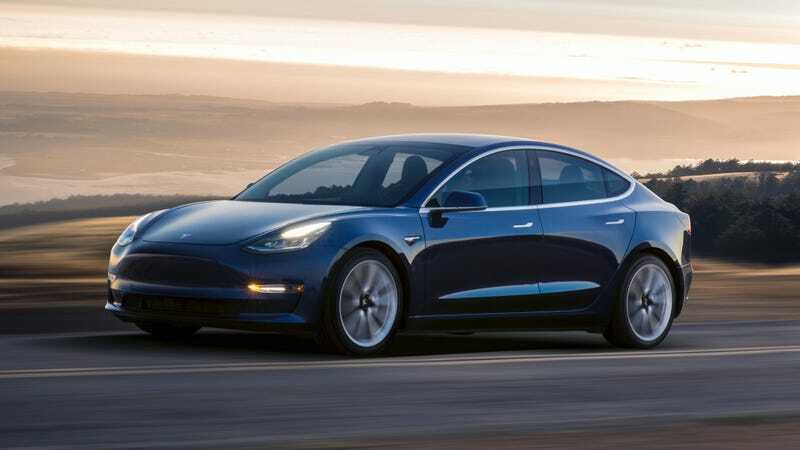 A significant tax credit which helps boost sales of EVs in the United States remains in limbo after the Senate passed their version of the overhaul in the early hours of Saturday morning. The Senate’s plan left that tax credit alone, as Green Car Reports notes, but still has to be reconciled with the version passed by the House of Representatives. Currently, Americans get a tax credit which ranges between $2,500 and $7,500 (depending on the vehicle’s battery capacity) for each electrified vehicle they purchase. Once an automaker sells 200,000 electrified vehicles, the plan is to phase that credit out for that company. However, the tax overhaul passed by the House of Representatives called for an immediate repeal of this credit. The Senate chose to left it in, however, and this and several other major differences means that the tax plan must now be reconciled between the two houses’ versions. A conference committee with House and Senate members will most likely be formed to transform these two versions of the tax overhaul into a single, unified plan. That reconciled tax plan will then be presented to the president for ultimate approval. If it includes the House’s plan to axe the EV credit, though, it will be extremely bad news for the auto industry, which hasn’t sold anywhere near that 200,000-EV mark but has started to invest more heavily in EVs to meet tightening emissions regulations. General Motors, Tesla and Nissan are the only three to have used over 100,000 of their EV tax credits, with other automakers far behind even that, Green Car Reports notes. Because electric vehicles are still more expensive than their more conventionally powered counterparts, they’re a tougher sell to many Americans—especially when the charging infrastructure to support EVs on a mass scale isn’t quite there yet. Jalopnik previously noted a case in Georgia, where the loss of a $5,000 state EV tax credit saw EVs drop in sales from 1,400 cars per year to less than 100. Now automakers are fearing that this will happen on a national scale—and leave them with a number of EVs they can’t sell.